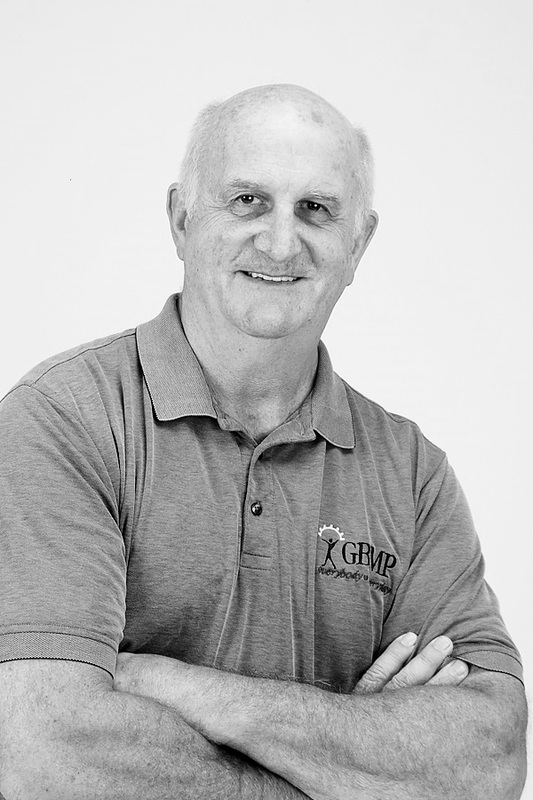 Bruce Hamilton is the President of GBMP. Bruce is also Director Emeritus for the Shingo Institute, home of the Shingo Prize, and is a Senior Examiner for the Shingo Prize and a Certified Shingo Institute workshops Facilitator. Bruce is a past recipient of the Shingo Prize in both the business and academic categories and Inductee to the Shingo Academy (with five awards in all). In 2015 he was inducted into the AME Manufacturing Hall of Fame. Bruce is a sought after speaker concerning management’s role in Lean transformation, noted for his hands-on experience, humor and insight. His clients have included Raytheon, Beth Israel Deaconess Hospital, OC Tanner, New Balance as well as many smaller organizations. He is the creator of Toast Kaizen, as well as numerous other award-winning Lean training DVDs including Single Patient Flow and, most recently, Improvement Kata. Bruce is co-author of e2 Continuous Improvement System, a comprehensive learn-by-doing guide for Lean transformation. He publishes a Blog, “OldLeanDude", about understanding the Toyota Production System and gaining its full benefits, and hosts a free monthly webinar called “Tea Time with the Toast Dude”. Before joining GBMP, Bruce held management positions in Marketing, IT, Operations Management, and General Management and, in 1990 led his organization to a Shingo Prize. He is equally at home in administrative, operational and healthcare environments, with over 30 years as a student of Lean. As an early adopter of Lean, his factory was visited by Shigeo Shingo, Shigihiro Nakamura and Ryuji Fukuda. From 1994-1998, he was coached by Hajime Ohba and TSSC. Bruce holds a B.A. and has attended Bowdoin College and University of Arizona.